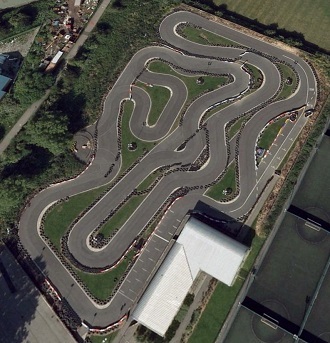 A very impressive outdoor go karting circuit in the heart of Hull. The track is quite technical and well laid out and provides novices and enthusiasts with a real challenge. There are a good range of events to choose from for adults as well as juniors from the age of 8 years and above. From the A165 Holderness Road take Southcoates Lane, then Preston Road – Poorhouse Lane will be on your right opposite Eastern Cemetery. An adult-only race event. Ten minutes qualifying to determine your grid position followed by a 15-lap race. An adult-only race event. Ten minutes qualifying to determine your grid position followed by a 25-lap race. An adult-only race event. Ten minutes qualifying to determine your grid position followed by a 35-lap race. A team endurance event. 15-minutes qualifying to determine your grid position then a non-stop 105-minute relay event for teams of 4 drivers sharing a kart.